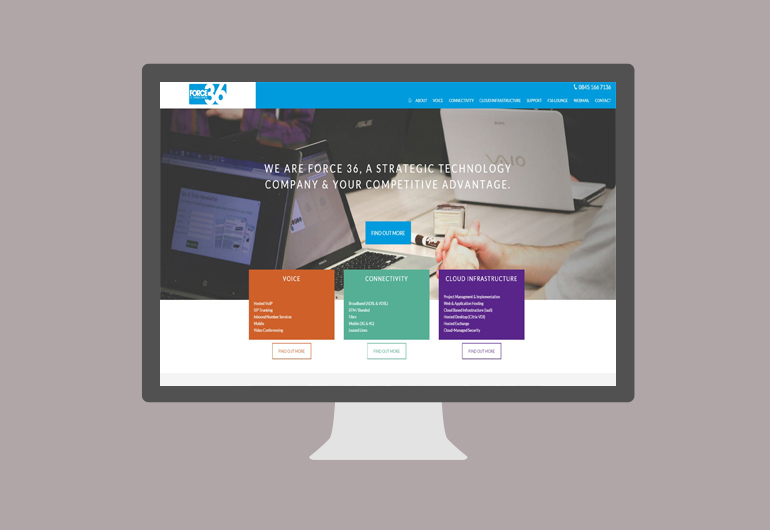 We thoroughly enjoyed working with our good friends over at Force 36 to create the Managed Service Provider a brand new Website. 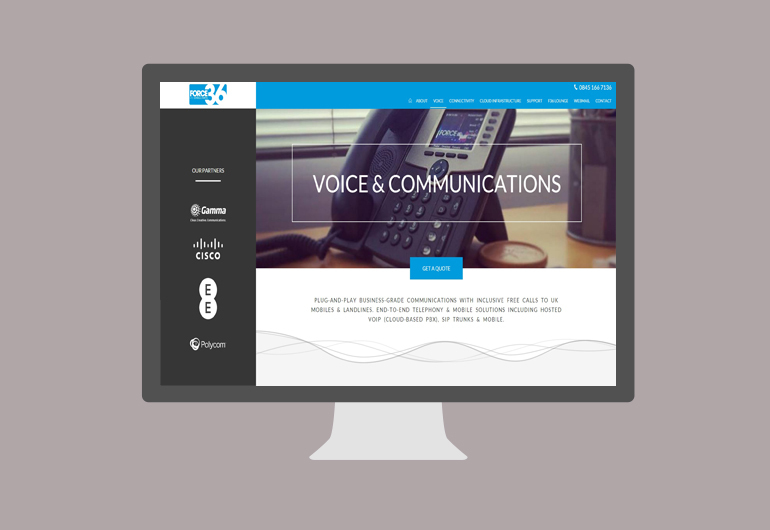 The brief was to clearly communicate effectively technical products and the benefits they can bring a business whilst offering end-users a superior experience. 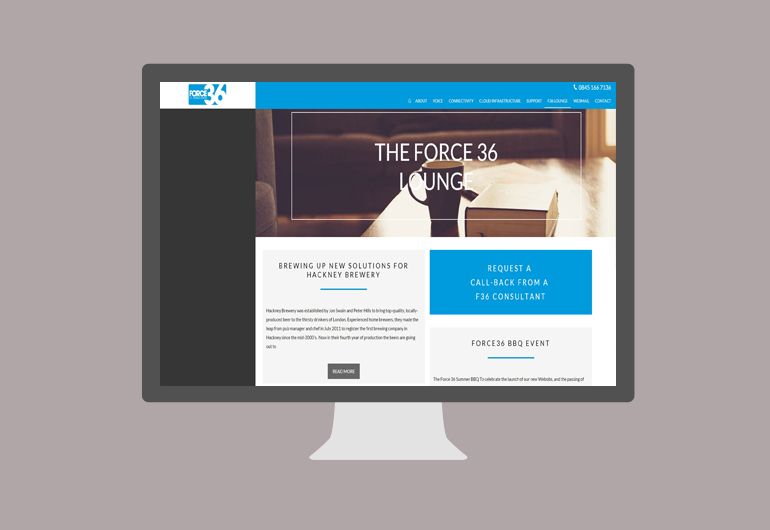 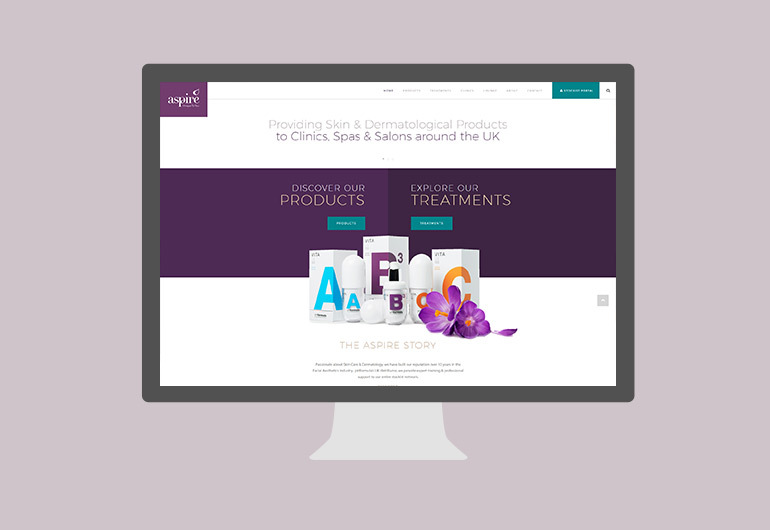 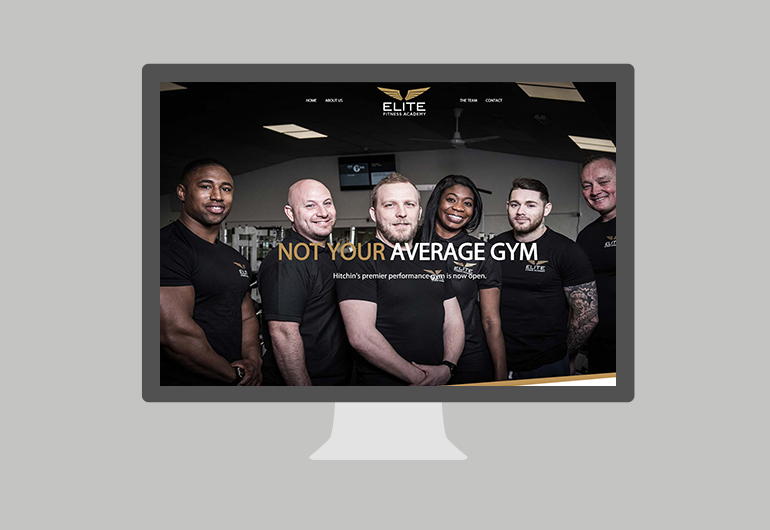 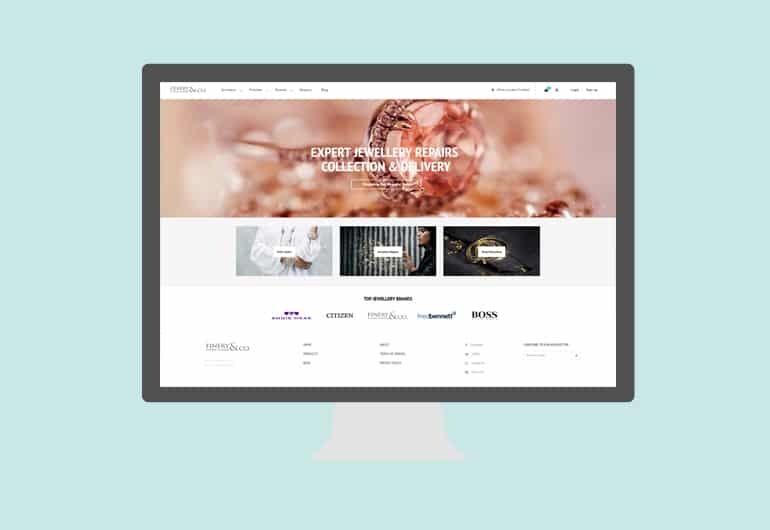 The result was a fully responsive Website that was built from the ground up just for Force 36.